Home » Heart Health » Cholesterol » Collaborative, Individualized Approach Key to Combating High Cholesterol? Currently, millions of Americans experience high cholesterol and are given medications to control it. When you have a blood test every year and your low-density lipoprotein (LDL) or “bad” cholesterol is too high, your doctor may recommend taking a type of drug called a statin. Statin drugs are a family of drugs which are designed to block an enzyme in the liver that manufactures cholesterol molecules. These drugs are one of the most commonly prescribed drugs currently being used to prevent or treat cardiovascular disease in the U.S. Previous research has indicated some discrepancy in how these drugs should be used to prevent heart disease. Although using these drugs do lower high levels of LDL cholesterol, are the side effects, results, and costs of care enough to warrant their further use? Last year, the American College of Cardiology and the American Heart Association published some new guidelines regarding the use of statin drugs to patients. The new guidelines state that statins should be prescribed if healthy patients have a 7.5% risk of suffering a stroke or cardiovascular event within 10 years. Although these guidelines are certainly much better than those previously provided, the new risk threshold is somewhat arbitrary and has been previously criticized as being somewhat inaccurate. Now, doctors are recommending that patients and their doctors should jointly discuss individualized treatment plans, rather than just adhere to an arbitrary risk number, according to a commentary published in Journal of the American Medical Association by three Mayo Clinic physicians. I have some serious concerns regarding this approach. Although I agree that the new guidelines are warranted, they also do not address the core issues regarding the development of heart disease risk. 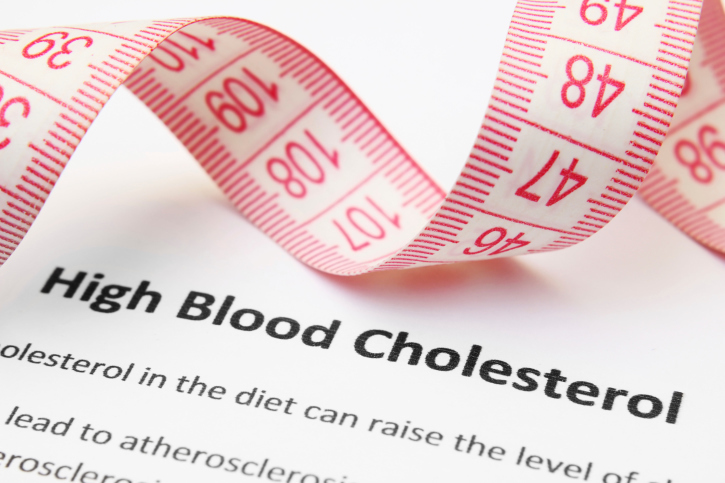 Most people who have high LDL cholesterol are experiencing insulin resistance and high blood insulin levels which cause the liver to make more LDL and very low-density lipoprotein (VLDL) cholesterol. Most of these people also have lowered levels of the good high-density lipoprotein (HDL) cholesterol and statin drugs do not correct this. Unfortunately, it’s the high triglycerides and low HDL characteristic of insulin resistance that produces a great deal of risk for the development of heart disease. Again, statins do not address this issue. Although statins do lower the risk of heart attack and stroke, they do so by lowering high levels of inflammation and not necessarily by lowering high levels of LDL cholesterol. Previous research has indicated that hospital admission records for patients admitted through the emergency department experiencing heart attack issues, in fact, shows this exact paradigm. Most of these patients had normal LDL levels but their HDL was low, triglycerides were high, and their blood sugar was also elevated. These folks were also more likely to be obese and hypertensive. They had metabolic syndrome. My advice is to discuss the new guidelines with your professional health care provider if you are at risk of cardiovascular disease. “Taking statins to lower cholesterol? New guidelines,” ScienceDaily web site; http://www.sciencedaily.com/releases/2014/02/140204162212.htm,last accessed Feb.11, 2014. Montori, V., etal.,“Patient-Centered and Practical Application of New High Cholesterol Guidelines to Prevent Cardiovascular Disease,”JAMA2014;311(5):465-466.